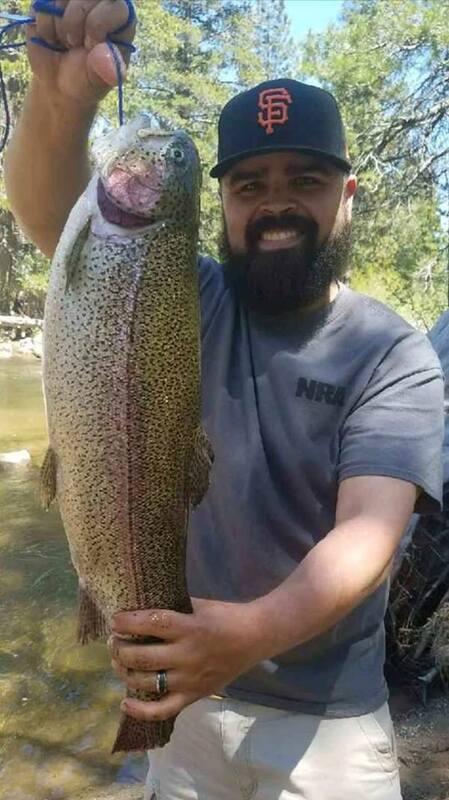 Our great friend, Ricky, caught this hammer of a trout while fishing the East Fork Of The Carson. Way to go buddy. What a fish brother! 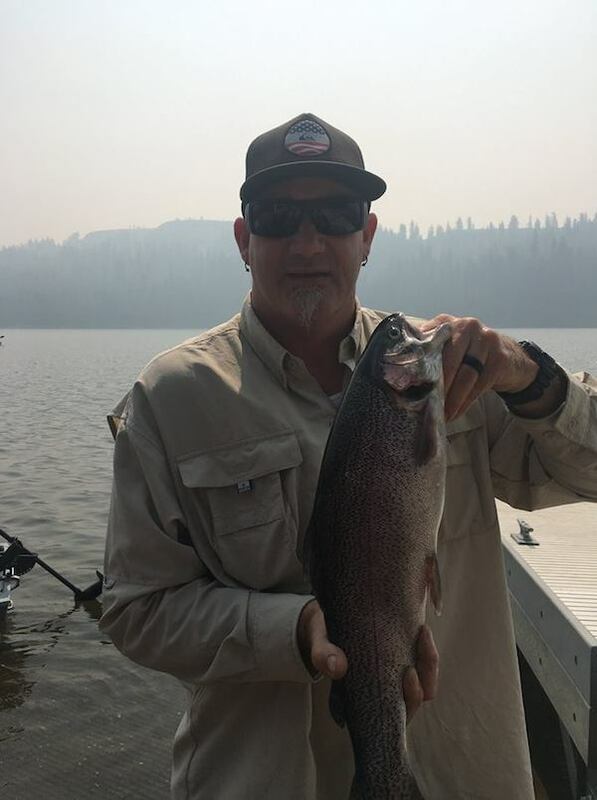 Lake Alpine: 20 Inch Rainbow! 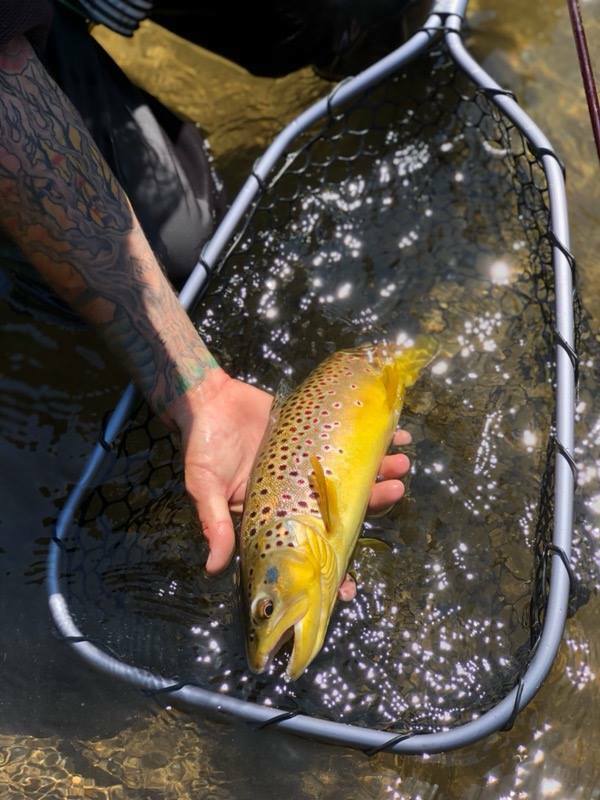 Stanislaus River - North Fork: Beautiful Brown!